Terrence Malick, whose Tree of Life is released this May, has "already shot his next film" according to The Hollywood Reporter. 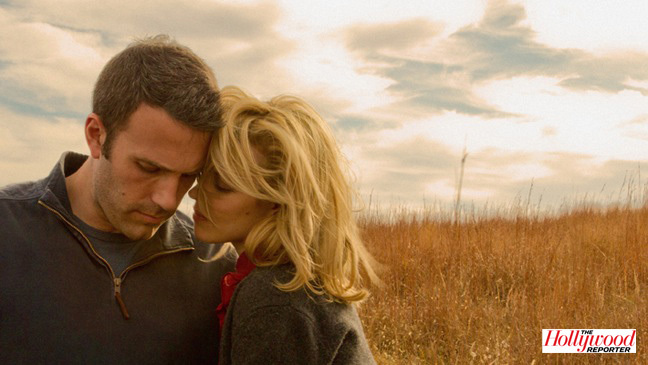 The project is untitled, and is a romance "with a top secret plot" starring Ben Affleck and Rachel McAdams. Javier Bardem and Olga Kurylenko also star.